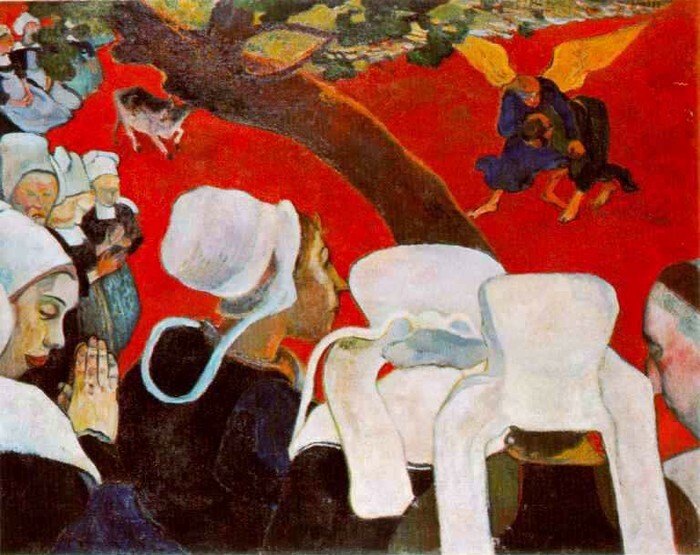 Gauguin composed many works, but is most famous for his "Vision of the Sermon", "The Yellow Christ", and "Where Do We Come From? What Are We? Where Are We Going?" 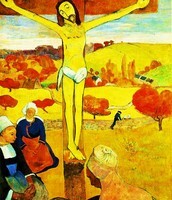 His use of bold colors and exaggerated body proportions led to the Synthetist style of modern art. 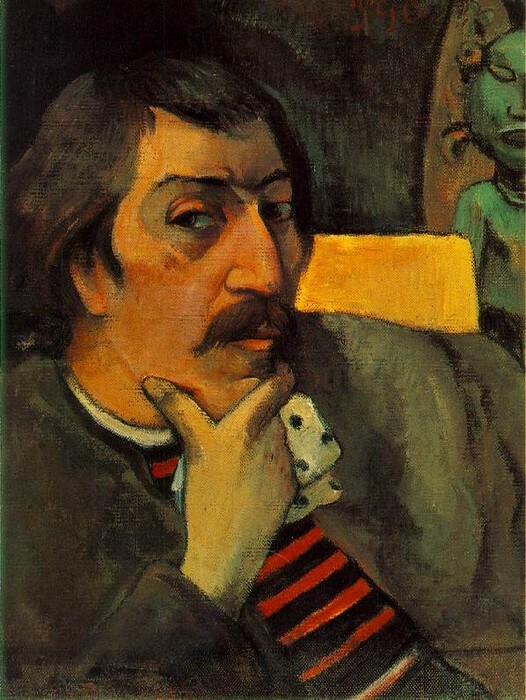 Paul Gauguin was born in Paris and traveled in out throughout his life. He often painted with his good friends such as Vincent van Gogh and Camille Pissaro. 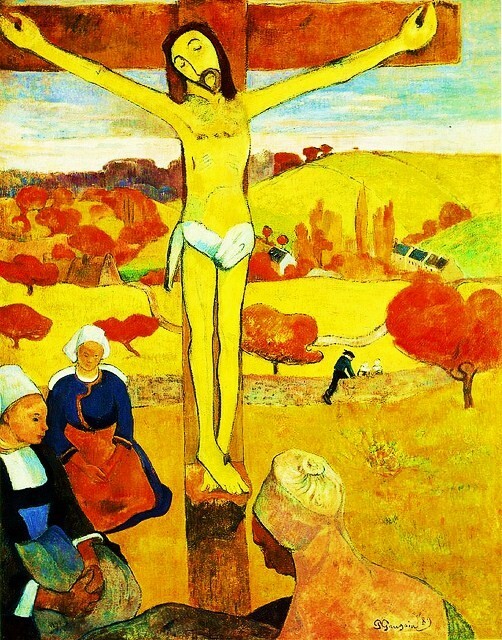 His unique style of painting proved to influence art not only in Paris, but throughout the rest of Europe.